This is an informal session as an alternative to our coached session. It is aimed at anyone who has previously completed a beginners course level and just want to get out paddling with other members. 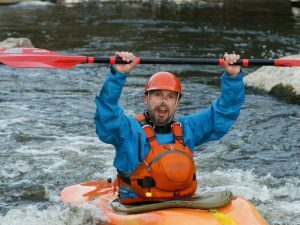 Coaches (Andrew and Dave) will be there to offer guidance and we hope to offer some ‘drop in’ coaching sessions on a wide range of skills and paddling disciplines to suit what members want, as well as just helping people to just go paddling. Meet at the club to be on the water for 7pm.